London never ceases to inspire and entertain us. We’ve put a together a list of things that we love this month, perfect for celebrating the festive season. Don’t let the cold weather put you off! 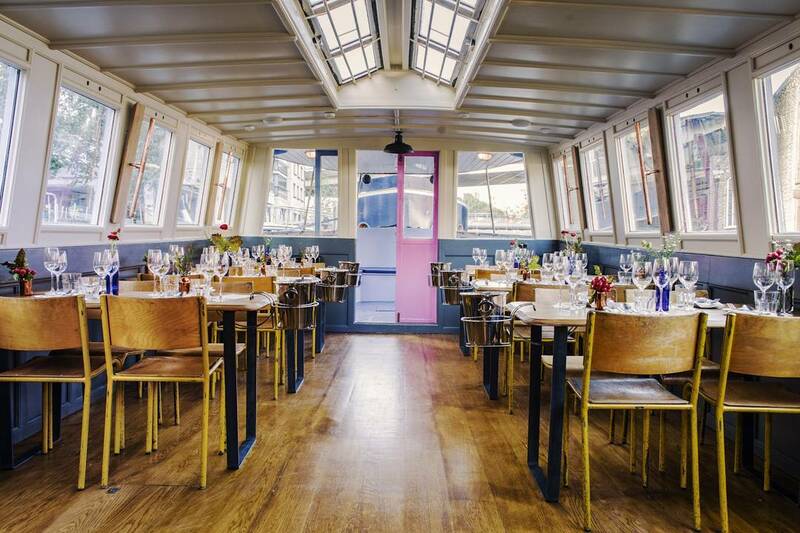 Another pop-up turned restaurant, London Shell Company will be serving seasonal seafood aboard a beautiful canal boat. It will be popping up at Regent’s Canal and even serving dinner on the move. 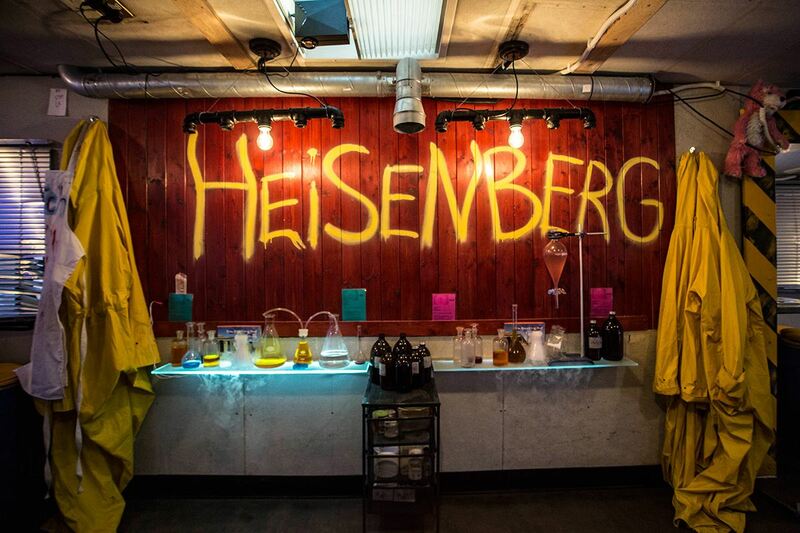 This Breaking Bad-inspired cocktail-making RV is back after a brief stint over the Atlantic. This bar is much more than just beakers and conical flasks: staff ‘cook up’ the mind-blowingly cool, science-y cocktails while dressed in the classic yellow hazmat suits. 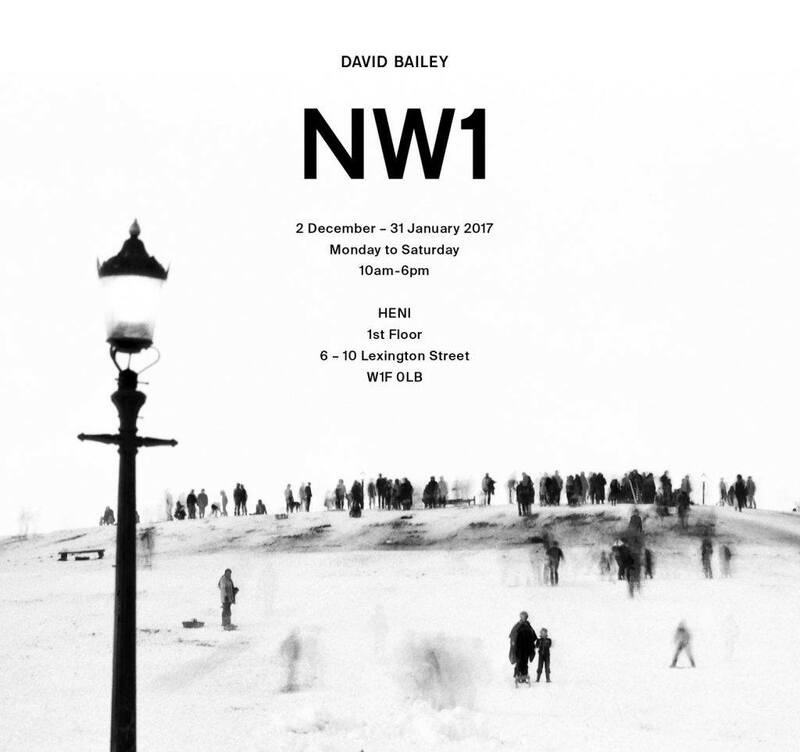 First published 34 years ago by iconic photographer David Bailey, ‘NW1’ captured the crumbling disrepair of Camden and Primrose Hill (hard to imagine this given their fashionable reputations and hefty price tags these days). To tie in with the book’s re-printing, its publishers are holding an unmissable exhibition of these poignant images. 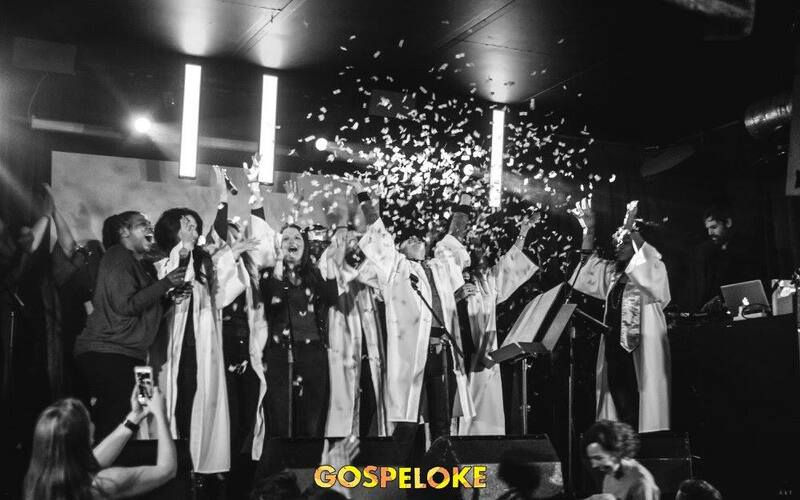 The only thing that could make us love karaoke more would be singing live on stage with a 15-strong gospel band. That’s right. Karaoke. With a gospel choir. The question shouldn’t be should you do it but what should you sing? We are completely in love with this breathtaking Instagram feed by Gabriel Scanu. 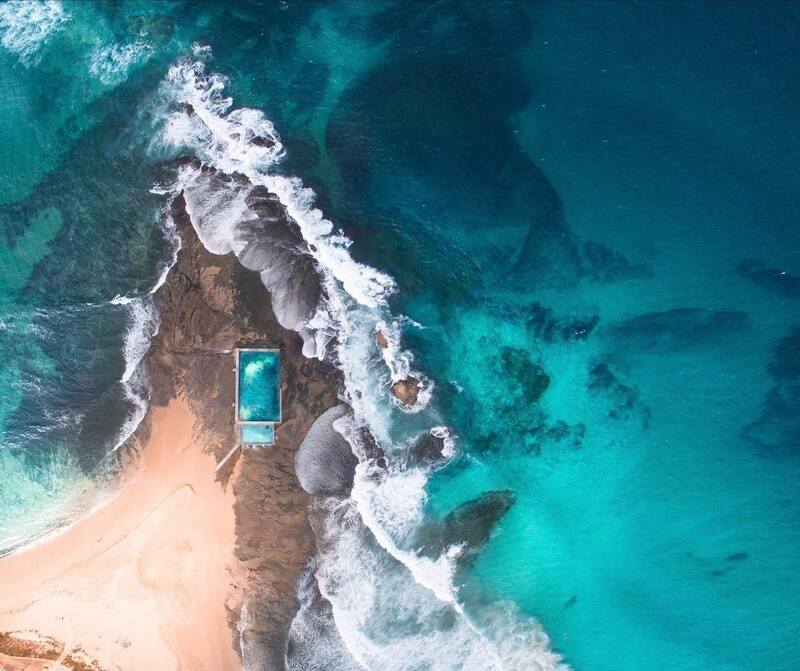 This up and coming young Australian photographer travels around the world using a drone to capture the Earth’s bluest waters from above. WARNING though: this will cause a severe case wanderlust to all viewers! The latest immersive drinking experience from the creative duo, Bompass and Parr, sees part of Westfield transformed into the ultimate grotto for grown-ups. 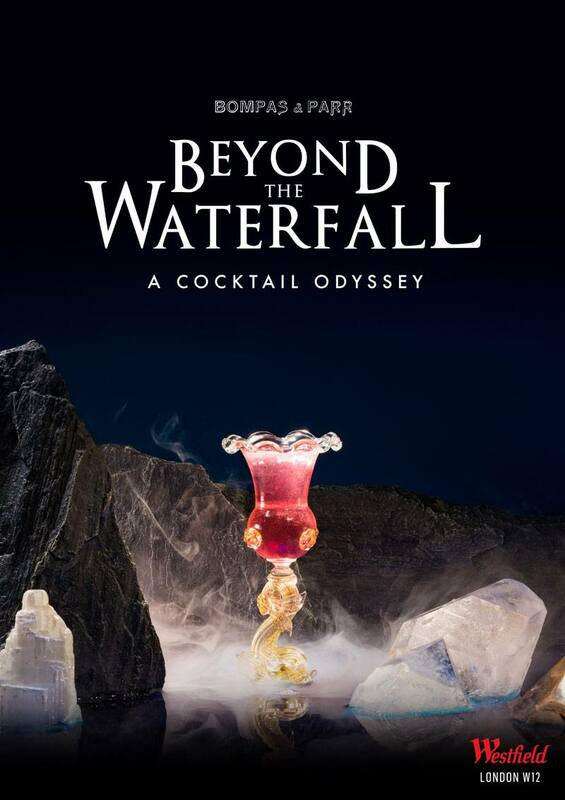 This drinking adventure will see you boating across a lagoon, through an actual waterfall and sipping on a cocktail list with marine botanical extracts served by MERMEN MIXOLOGISTS… yes you read that right!! TThis is always one of our favourite exhibitions at Christmas time and it never fails to get us in the festive spirit. 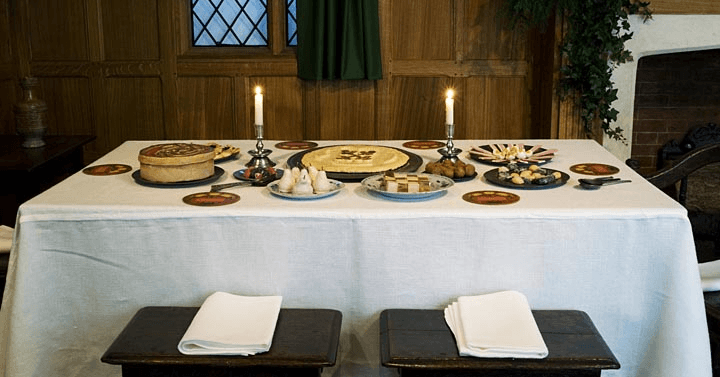 Every year they transformed their period-era rooms with authentic decorations, lighting, music and greenery to help transport you to a Christmas as it was celebrated in middle-class English homes over the past 400 years. Is there anything you think we should see? Tweet us @Mask_Events with your recommendations!